Do you have a web site or business that openly supported and/or showed that 2001 began the new decade, century, and millennium? Then join our list of Millennium Sites & Supporters. Help support the National World War II Memorial. * Membership Application -- Become An Official Member! * YouTube Channel - check out our fun stuff and opinions on YouTube! 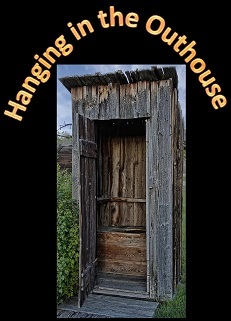 * Hanging in the Outhouse - Our Blog! The Real Millennium Group website is © 2000-2016 and all pages, images, and information is protected by the copywrite laws and rights of the USA. All items copywrited or trademarked by other than the RMG are property of their respective holders. than the truth and of persisting more obstinately." Dealing with more Windows woes? The Real Millennium Group is entirely self-funded, please help us keep going by making a donation. Some elements on the site require Quicktime and Java to be enabled in order to display and function properly. 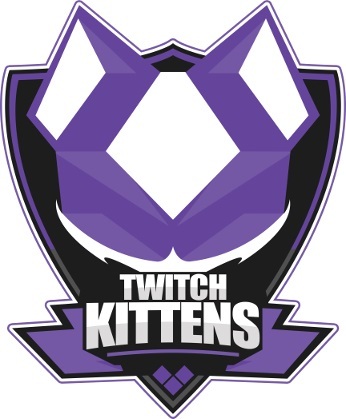 We now have official merchandise! Click my pic to shop for awesome RMG stuff, including T-shirts, mugs, phone cases and more! 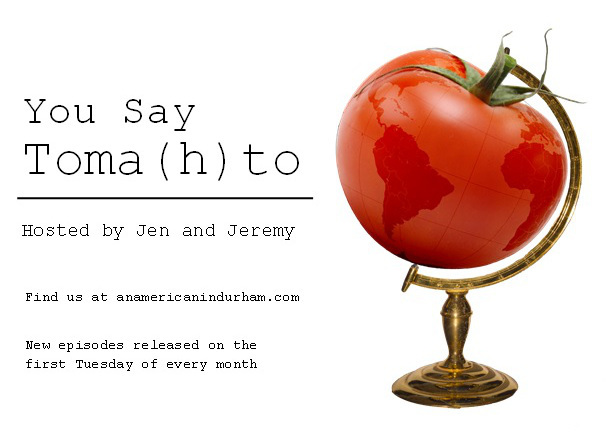 Features original Photography and Prose by BJWyler and Artwork by Erin!